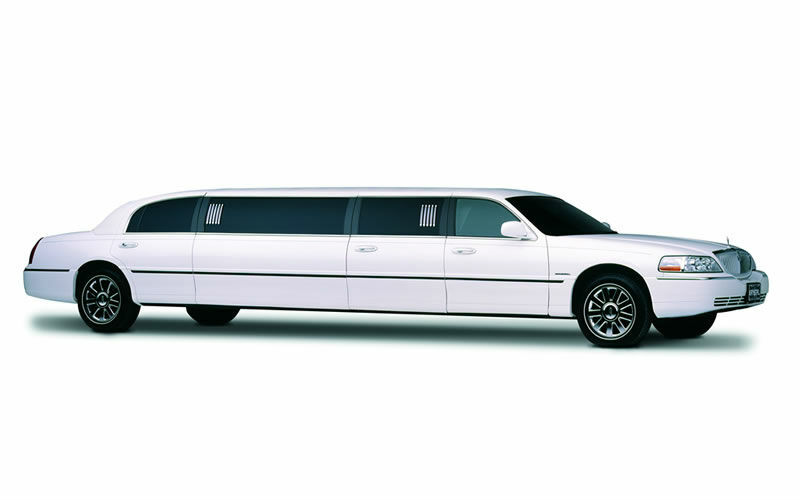 You will be sure to arrive in style, when you and your guests arrive to your destination with Acer Limousine Service. Our new and diverse vehicles are the finest in luxury transportation. With state of the art surround sound, LCD TV’s, fiber optic lighting, soft leather seating, comfort is only a phone call away. Skip to 6:45 in the video to see the interior!